Skin conditions range from mildly concerning to dangerous versions of melanoma, and it’s important to have these areas evaluated. Here at O’Neill Plastic Surgery, we offer complete dermatology skin care to include medical skin cancer screenings, medical and holistic skin treatments, and aesthetic treatments for a variety of skin conditions. If you have a concerning mark, mole or wart don’t wait to get them checked out. An appointment for dermatology services with a trained professional can bring you peace of mind. Skin cancer is the most common of all cancers. In the US alone, over 5.4 million cases of non-melanoma skin cancers are treated. However, if it is found early, skin cancer is one of the easiest cancers to treat and cure. 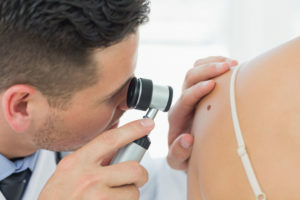 Whether you have a history of skin cancer in your family or are simply concerned about a suspicious mark or mole, regular skin checks are the best way to ensure early detection of melanoma and other skin conditions. We can diagnose, biopsy, and medically treat pre-cancerous and cancerous skin lesions such as Actinic Keratoses, Basal Cell Carcinoma, Squamous Cell Carcinoma, Melanoma, and others. Call (843) 881-2130 for your appointment today. Acne may plague pre-teens, teenagers, young adults, and may even carry into adulthood. At O’Neill Plastic surgery, we can evaluate and treat all types of acne with treatment plans tailored to fit your lifestyle. Adult female (Hormonal) acne may be stubborn, but appropriate treatment is very effective. Rosacea is a common skin disease. It often begins with a tendency to blush or flush more easily than other people. The redness can slowly spread beyond the nose and cheeks to the forehead and chin. Rosacea can cause more than redness. There are so many signs and symptoms that rosacea has four subtypes. 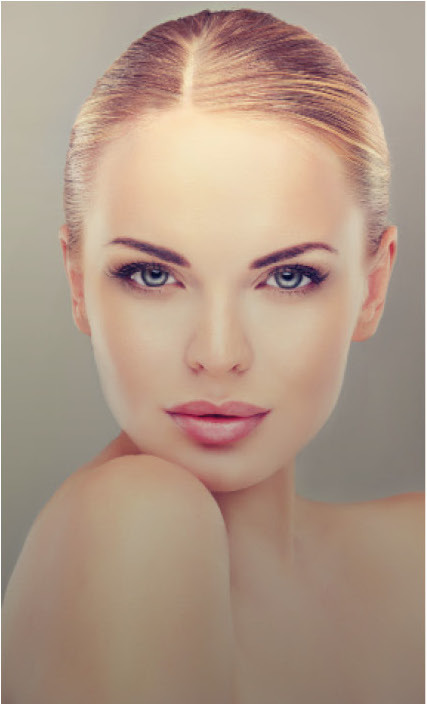 At O’Neill plastic surgery, we are equipped to treat your facial redness with prescription topical products, facials, laser light therapy, and even surgery for severe thickening of the skin. This chronic (long-term) condition may be easily treated. At O’Neill plastic surgery we can evaluate and treat acute (short-term) and chronic (long-term) skin conditions including, but not limited to; Psoriasis, Eczema, Shingles, Cold Sores, Fungal Skin Infections, Viral Skin Infections, Bacterial Skin Infections, Blisters, Drug Reactions, Bites, Hair loss, and Hives. A mole is a mark that appears on the skin. It will be uniform in color, often brown, round and flat or slightly raised. A mole should not change in shape, size, or color over time. They can appear anywhere on the skin, even on the palms of your hands, or under nails. If there is a change in the size, color, or shape of the mole, see a dermatologist immediately, as this may be a sign of cancer. Moles, like warts, can be removed for aesthetic, precautionary, or health reasons. We have a number of treatment options for mole removal. 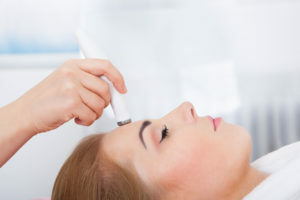 If you prefer for a surgically trained physician or physician extender to remove a spot that has been diagnosed as “benign” or “not medically necessary”, we will provide a fair quote for aesthetic removal. Warts and Molluscum contagiosum are caused by a family of viruses that can be contagious and spread by contact. Warts are normally skin-colored but may be dark, flat, or smooth. Although warts are basically harmless, they can be unsightly and may result in reduced confidence. Luckily, wart removal is a quick, painless, and simple procedure that can be accomplished in office. Although some home remedies are sold over the counter, you can access stronger and more effective removal treatments with a dermatology appointment at O’Neill Plastic Surgery. Depending upon the history and location of your wart, it may be necessary to seek professional removal. Dr. O’Neill and his staff are committed to working with you and the other members of your health care team to ensure that you receive all of the information you need to make the best decision regarding your breast reconstruction procedure. Charleston area breast cancer patients can benefit from Dr. O’Neill’s guidance, surgical experience and commitment to patient education as you and your loved ones explore all of your surgical options. Call our plastic surgery office at 843-881-2130 or contact us online.